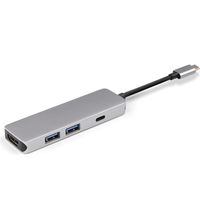 Overview Suitable for connection between a device with the same a USB C ports , such as the connection between a laptop and an adapter, mainly using for data transmission and charging. 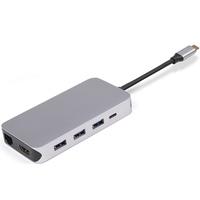 It supports PD 100W high current power supply, data transmission can be rated up to USB 2.0 standard. 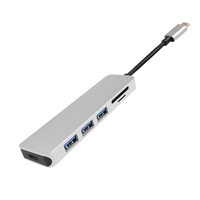 >USB 3.1 Gen1 with PD support 5Gbps and 60W. 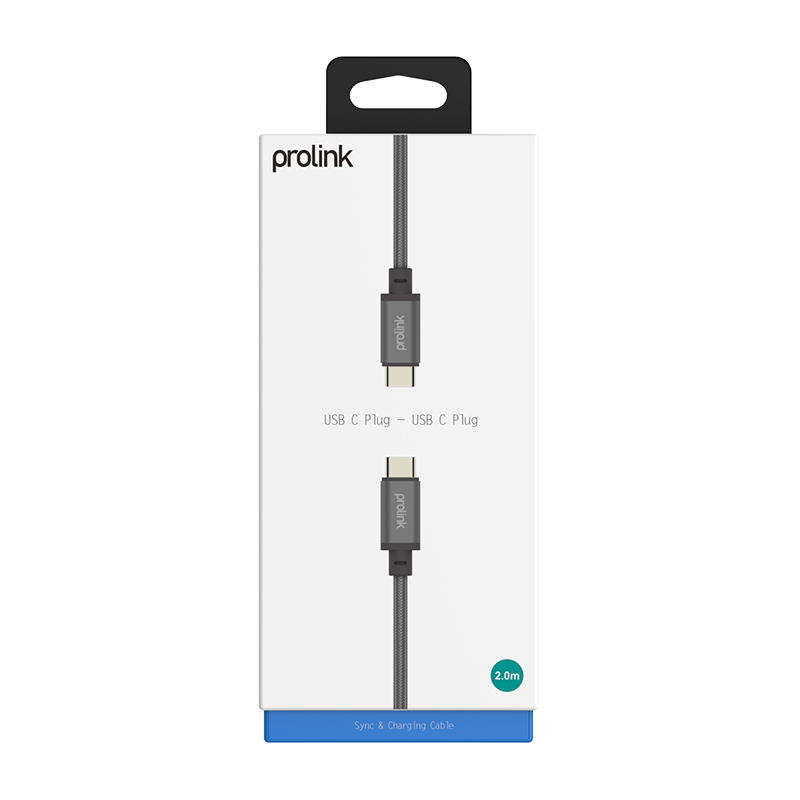 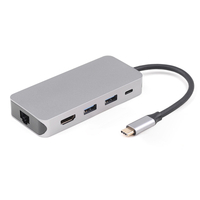 >Suitable for connection between devices with USB 3.0 C interface and the ones with USB 3.0 A interface, like connecting mobile phone with adapter. 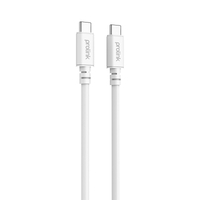 Mainly used for sync and charge. 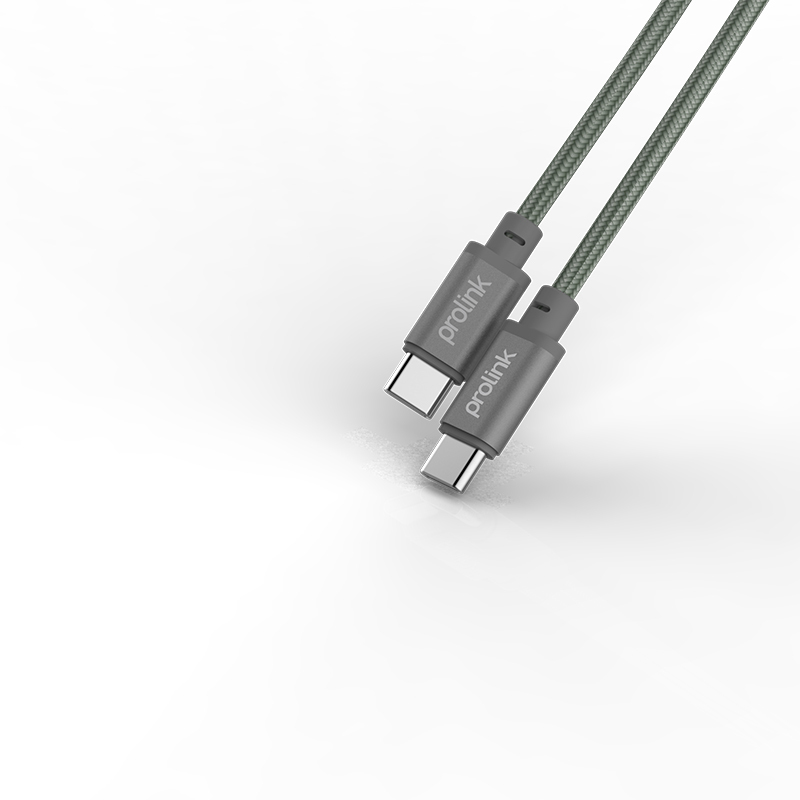 With Ultra high speed USB 3.0 version, transmission rate can reach up to 5Gbit/s. 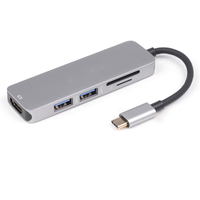 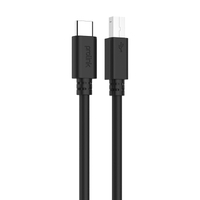 >Suitable for connection between devices with USB 3.0 C port and the ones with Micro USB 3.0 port, like connecting laptops with mobile phones/mobile hard disk. 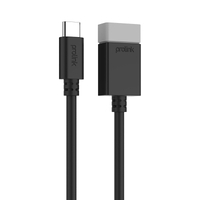 Mainly used for data transmission. 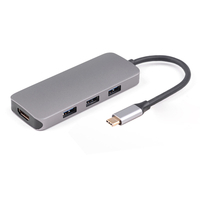 With Ultra high speed USB 3.0 version, transmission rate can reach up to 5Gbit/s. 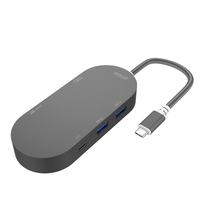 >Suitable for connection between devices with USB 2.0 B port and the ones with USB 2.0 C port, like connecting external hard disk/printer/scanner with computer. 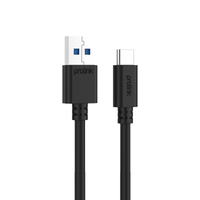 Mainly used for data transmission. 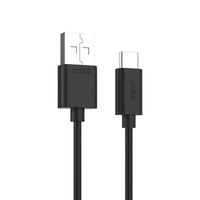 With super speed USB version 2.0, the transmitting rate can reach up to 480Mbit/s. 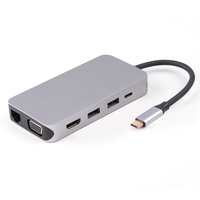 >Suitable for connection between devices with USB 2.0 Mini B port and the ones with USB 2.0 port, like connecting camera/MP3/external hard disk with computer. 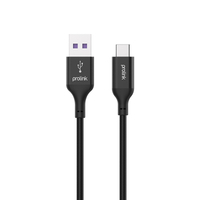 Mainly used for data transmission. 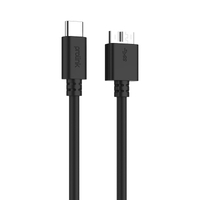 With super speed USB version 2.0, the transmitting rate can reach up to 480Mbit/s. 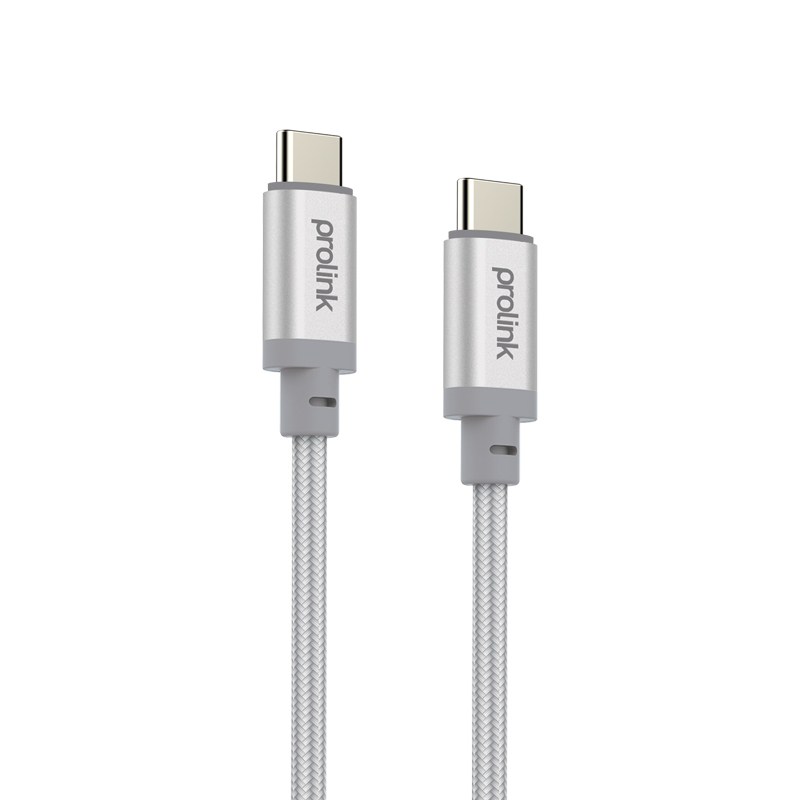 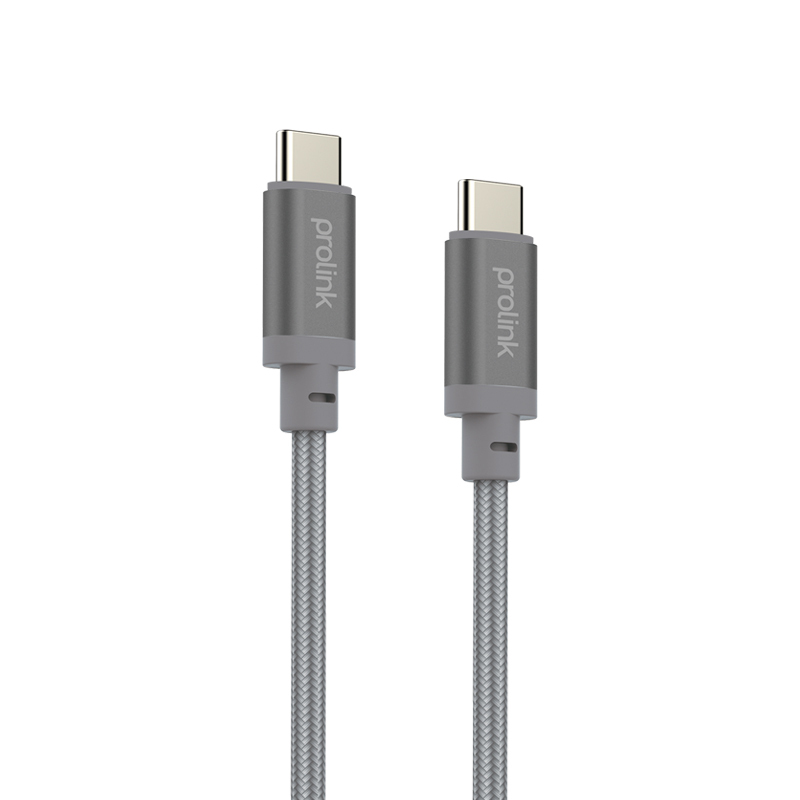 >Suitable for connection between devices with USB 2.0 Micro port and the ones with USB 2.0 C port, like connecting mobile phone/tablet/computer with computer, mainly used for data transmission. 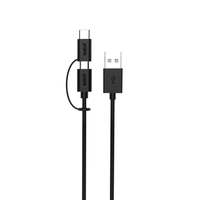 With super speed USB version 2.0, the transmitting rate can reach up to 480Mbit/s. 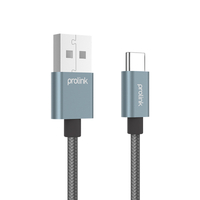 Can't find the product or specification you are looking for?